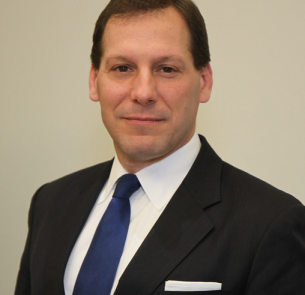 Thomas J. DeLuca is CEO of AMP Credit Technologies, a Hong Kong-based financial technology company which provides an outsourced processing platform for banks and other institutional lenders to lend to small businesses based upon their cash flow, on a profitable and scalable basis. AMP’s proven proprietary loan management system leverages concepts and principles from microfinance, payment processing, social media, and ‘big data’—together with more traditional loan underwriting principles—to help banks lend to their small business customers on a profitable and efficient basis. Prior to founding Advanced Merchant Payments, he was a co-founder of Planet Payment, Inc., a multi-currency payment processor publicly-traded on the NASDAQ Stock Market, and dedicated to enabling internationally-focused processors, acquiring banks, and merchants to accept, process and reconcile credit card transactions in multiple currencies. He started his payment career in the legal department of American Express, where he provided legal and strategic advice to the merchant services division regarding electronic commerce matters, consumer privacy, marketing, and general commercial issues pertaining to credit card transactions. He received his B.A. Degree, M.B.A., and Juris Doctor (J.D.) from St. Johns University and his Master of Laws (LL.M.) in International Trade and Business Transactions from Fordham University in New York.